Special fares are in operation for this event. One for the steam enthusiast! 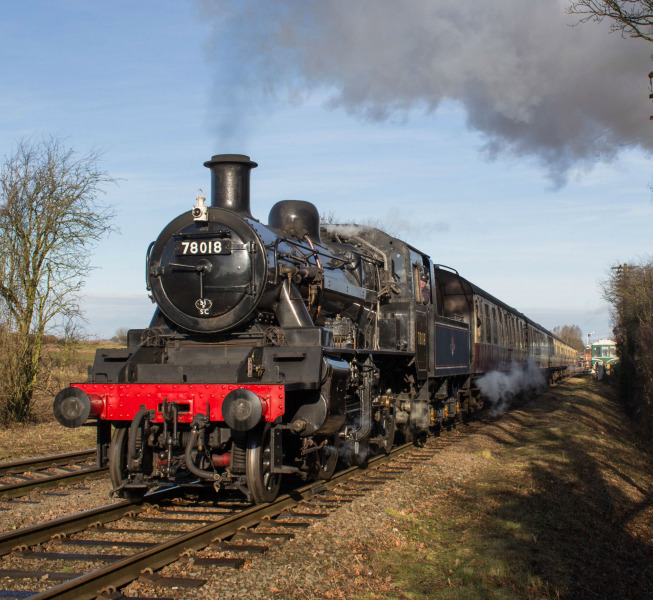 Enjoy 4 locomotives in steam (and one vintage diesel) including 52322 and 78018 on the Duffield line and our resident Andrew Barclay tanks on the Ravenstor line as well as rides in Platform 1 at Wirksworth. Trains are running to a regular timetable on both days.